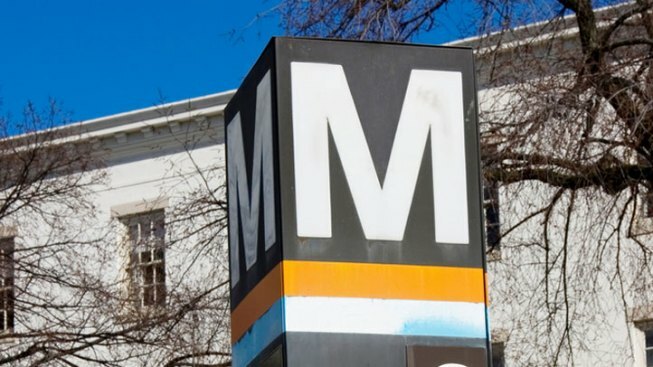 District of Columbia officials said Metro is living paycheck to paycheck and warned that in the worst case, local governments could have to bail out the transit agency. Transit officials joined D.C. Council members for a briefing Friday, The Washington Post reported. Council member Jack Evans, who sits on Metro's board, said there is cause for concern but not for alarm. Metro faces a deadline to repay three lines of credit totaling $230 million in June. The agency expects to get an extension on two lines of credit, but it will likely have to repay the third one, totaling about $70 million. Officials said Metro could pull together that amount. Metro is facing money problems after the Federal Transit Administration stopped automatic payments of federal grants, citing Metro's financial management.